Kemedress: It's All About Your Prom Dresses and Accessories Needs! Home ♦ FASHION ♦ Kemedress: It’s All About Your Prom Dress and Accessories Needs! Kemedress: It’s All About Your Prom Dress and Accessories Needs! by Zane February 26, 2018 . February is all about love, dates, and prom! If you’re excited about your upcoming prom and thinking about the gorgeous prom dress that you’re going to wear on that special day, I have a recommendation. Are you still looking for a shop where you can buy your prom dress? Check out kemedress and find the best prom dress that will fit your style and preferences! I have picked a few of my favorites from their website and I think they are selling the best prom dresses at affordable prices! Do you have a certain budget for your prom dress? 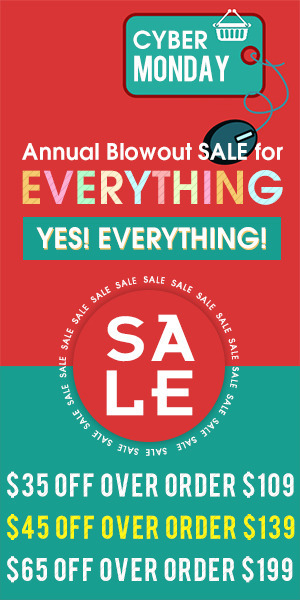 You can browse from their website, sort it according to your needs and you can surely get the perfect dress! I highly suggest that you check out their prom dresses under 80. I picked some for your references. The design of this dress is so beautiful! I like the flower details on this tulle prom dress which made it looks feminine and charming. The long back design perfectly suits those who are looking for a princess prom dress. Looking for something red? This red boat neck off shoulder dress is a perfect choice! I also love the tiny flower details on its front! You don’t need to worry about wearing too many accessories with this dress. Try to minimize accessories or just wear simple ones. You better check out https://www.kemedress.com/100-200/ for more dresses like this! Thinking about wearing a two-piece long prom dress? You’ll be going to love this one, I bet! The slit mermaid detail is perfect for this event! Aside from these dresses, you can also check their prom dresses under 100. This black off the shoulder dress looks so gorgeous and perfect if you want to rock a little black dress kind of style for your prom night! 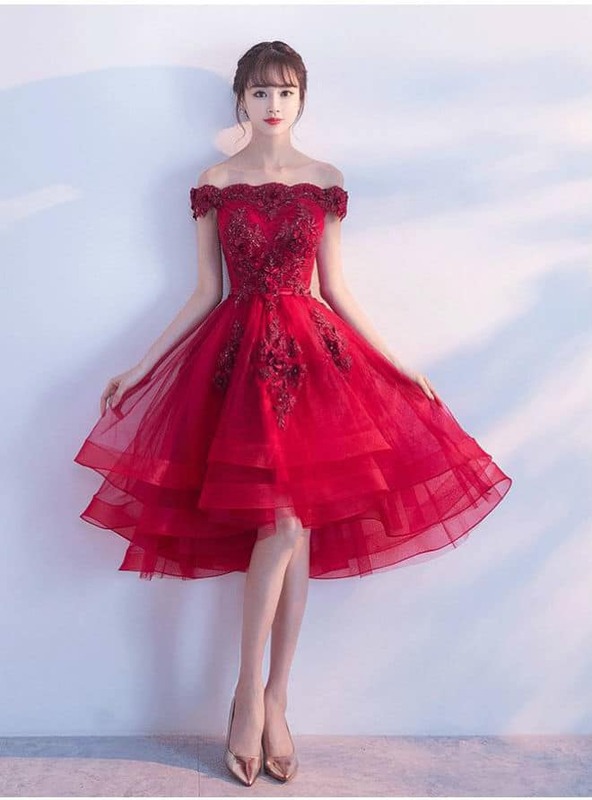 There are a lot of prom dresses on this online clothing store according to your needs and style. Can’t decide which color to wear? Why not wear some of your favorite colors in just one dres? 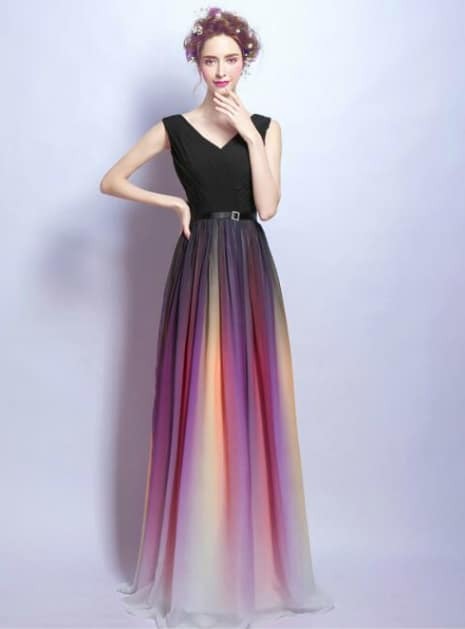 This gradient rainbow V-neck prom dress is what you need! I guess you now know where to shop for your gorgeous prom dress! 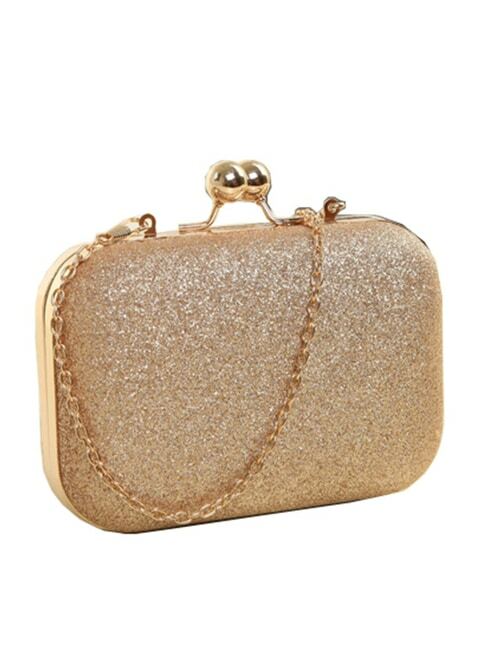 Looking for clutches and cross-body bags to match your beautiful dress? 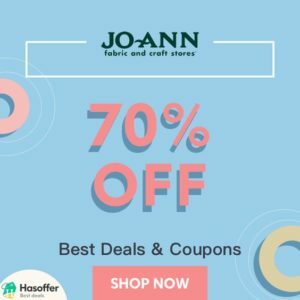 This online clothing store is the one website to check out! Marinduque Travels 2018: Our Day 1 at Maniwaya Island!